Togetherness - a pleasant feeling of being connected to someone. 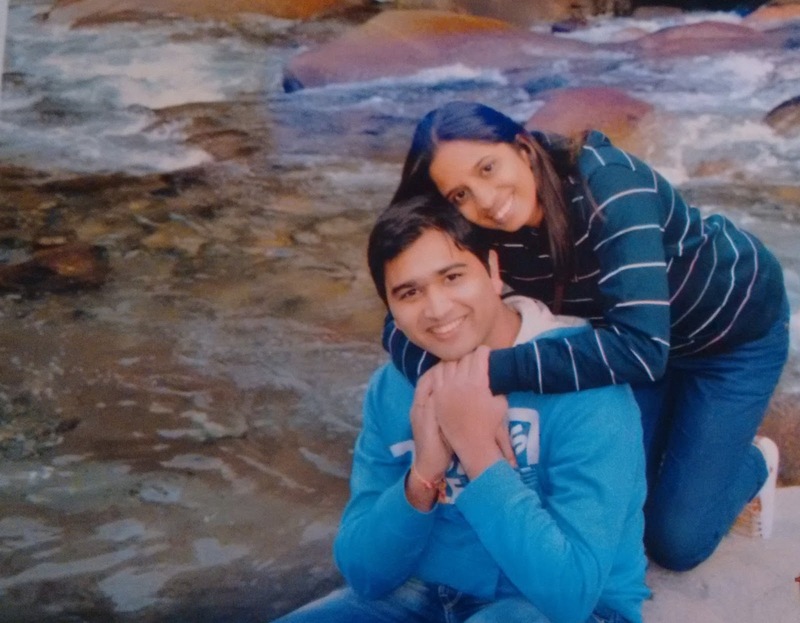 Always wondered that couples during their college days are most connected. They can spend most of their time with each other. But as we grow up, we are tied with different responsibilities. And after marriage the main root for which you are together changes completely. 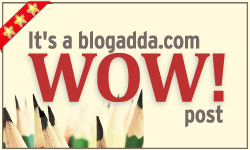 Thanks to social pressure, work pressure and our never ending demands. Thought of an outing was needed. I always wanted to experience snow hence Manali was our destination. The next part was a good company but unfortunately we could not find anyone suiting our dates. Still we thought of moving ahead and made a plan with the travel agent for both of us. 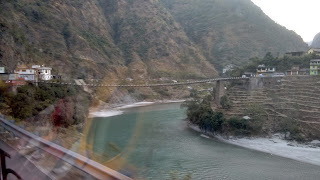 We started our journey in 2 tier Rajthani and reached Delhi from where we had a bus to Manali. 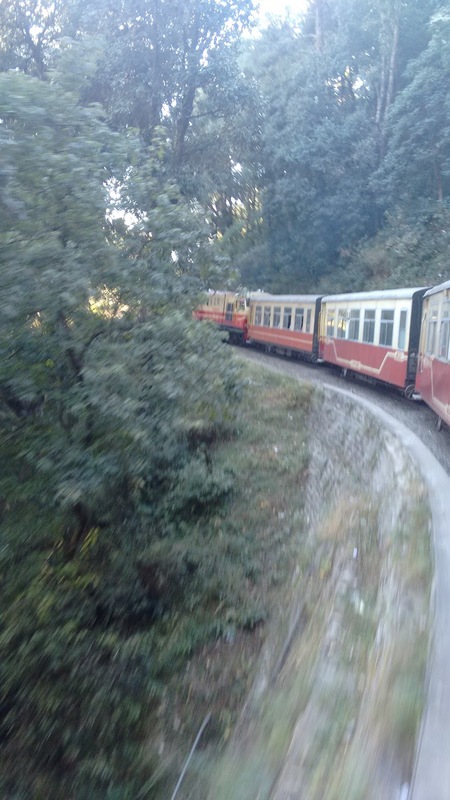 Our journey was for 7 days where we had 3 days in Manali and 2 days in Shimla, including 2 days for to and fro. 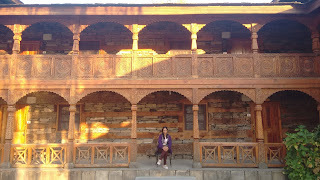 Manali was too cold but still lovely as we went in November. castle. It was the same castle where the shooting of “Jab we met” had happened. It was amazing. 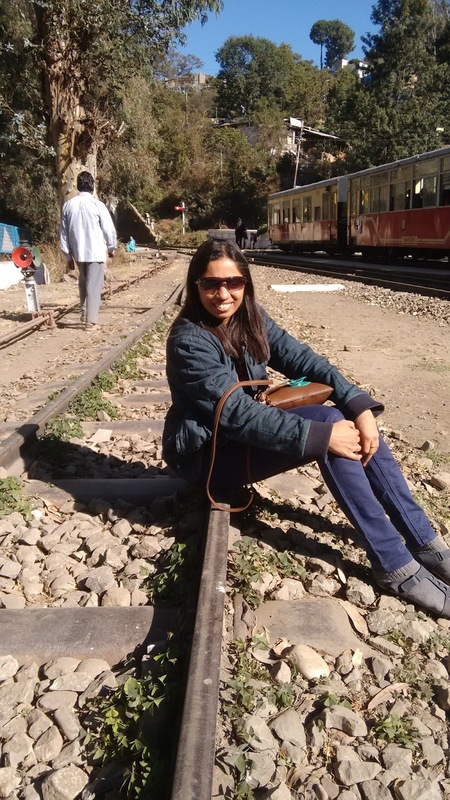 Next day was real experience of life in Rohtang. 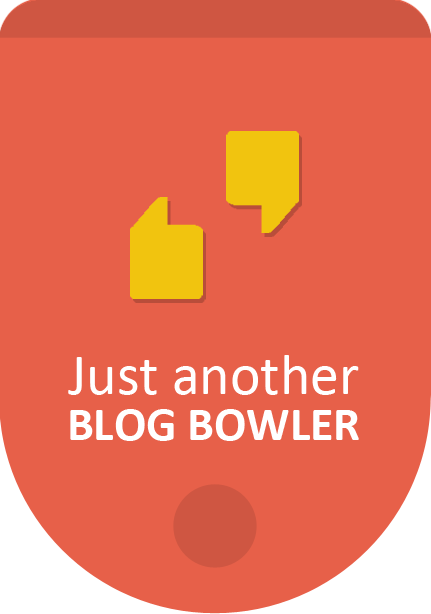 At a height of approx. 13,500 ft. this was the highlight of the trip. The route was enchanting. We also took some jackets and fur coats on hire on the way as we were informed it will be freezing cold at the top. A mountain full of snow is an exhilarating experience. Playing in snow; throwing snow on each other, we had one of our best time. For the first time I did some skiing. The breeze intensified to a strong blizzard and we could feel the chill down the spine and breathing was becoming slightly difficult. But we enjoyed hot Maggi (that time Maggi was acceptable) and tea. 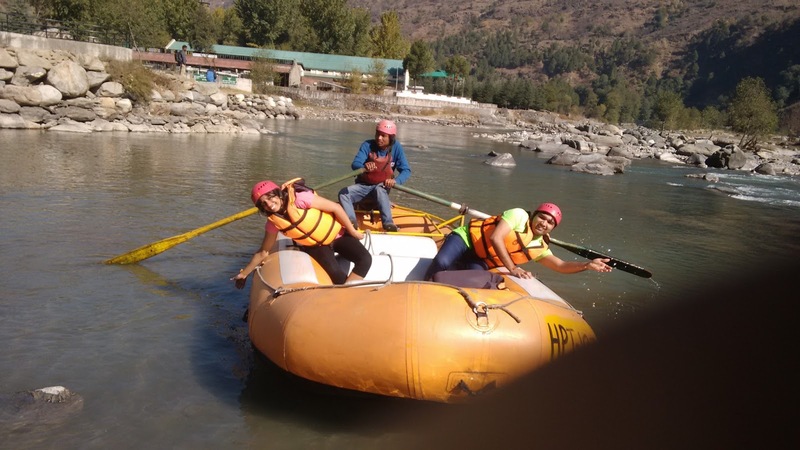 Then was rafting in Kullu. Another thrilling zone. The ice cold water of the melted snow was electrifying when it gets poured on you. 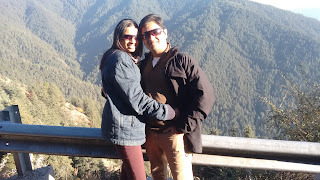 The best part was a drive from Manali to Shimla. The temples on the way, the hot water spring at Vashisht kund, the Vaishno Devi Mandir, the hanging bridge, long tunnels, winding roads and overall a fantastic experience. 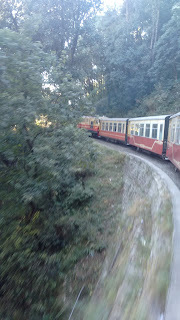 We also experienced the toy train from Shimla to Kalka. No phones, no work only we both and nature. Completely broke the digital world. Wished time should just stop here. 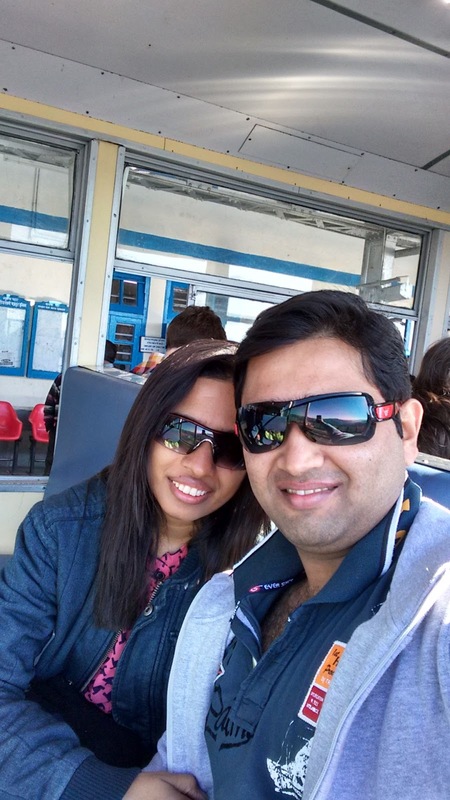 We enjoyed each other’s company to fullest and actually did not require any third person in the trip. Manali a real romantic place where we in its beauty we got lost in each other completely and had one of our best time of togetherness. This post is specially written for "Real Togetherness" for http://www.kissanpur.com/.